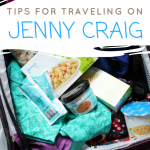 The Shirley Journey is thrilled to partner with Jenny Craig on today’s post. Wow! 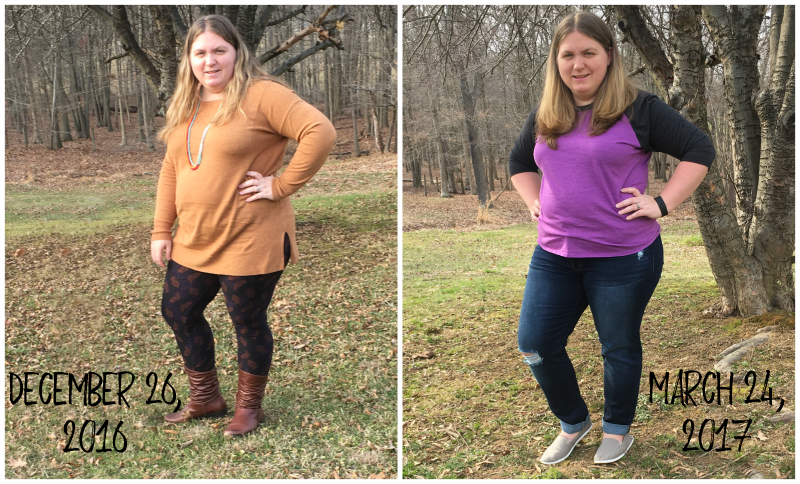 You guys… I can’t believe it’s already been 12 weeks since I started Jenny Craig! 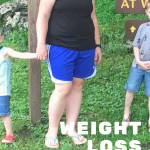 I had reached a point that I thought I’d never get this weight off, but sure enough, Jenny Craig is exactly what I needed to help me get it done. After 12 weeks, the scale is reporting I am down 24.8 lbs! That’s a lot! Granted, I do have quite a bit to lose, but that’s about 1/3 of the way to my goal. I shared two pictures this past week on my personal facebook page and the post got over 100 likes! I found a picture from December 26th, so it’s almost an exact 3 month comparison shot. So I’ll share it here too. I have a hard time seeing the difference because I look at myself everyday, but when I look at these two pictures, I can definitely seen a healthier, happier me. That’s exactly what I want. I can see an almost oval face again instead of the complete circle that my face had become. And let’s remember. I’m not starving myself to do this. I’m eating. Like, a lot. And it’s good food! 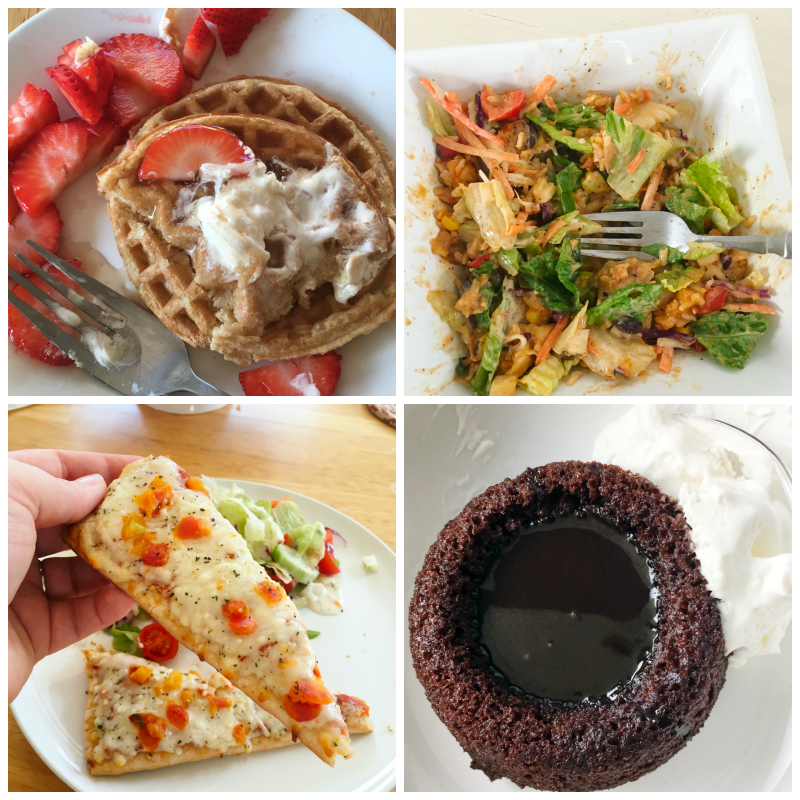 I’ve been eating chicken salads, pizza, waffles, and chocolate lava cake! Seriously, what in there sounds like diet food? 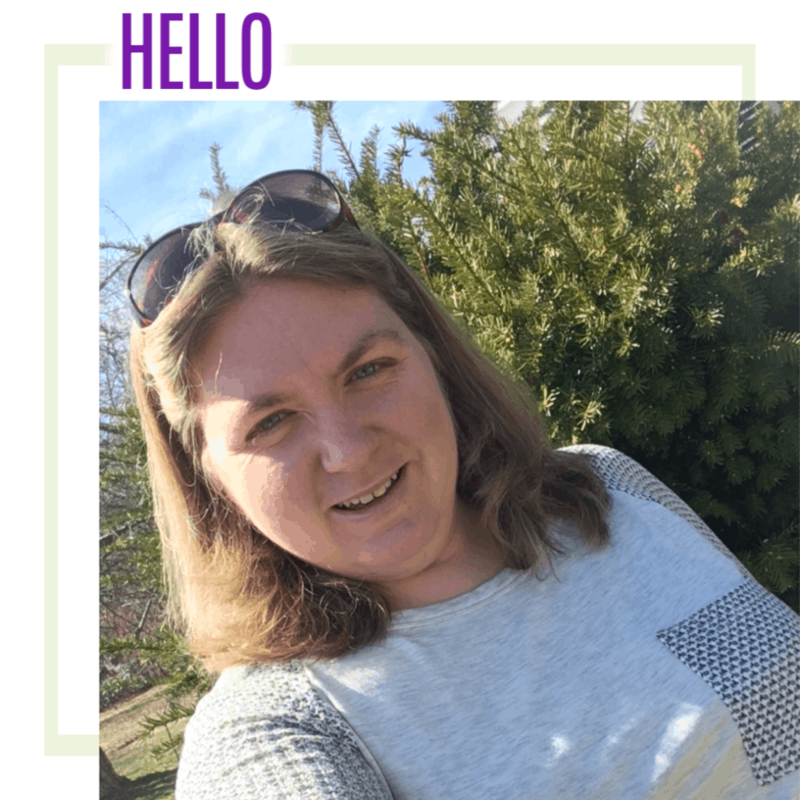 I know that some people have luck dieting on their own, but I’m learning lifestyle changes. As a family, we’re eating a ton of veggies and trying new things together. While I’ve never been a fan of stepping on a scale in front of someone else, I don’t mind it at Jenny Craig. 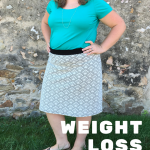 My consultant is there to cheer me on and sit down with me one-on-one each week to discuss my weight loss. 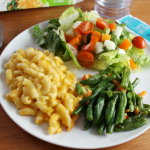 That’s what really makes Jenny Craig different, the one-on-one time with a consultant. This past weekend, we went to Kings Dominion for Opening Weekend and I rode a ton of rides with the kids! If you remember, that was one of my biggest goals and motivation for me: to ride more rides with the kids this summer. It’s already happening! That’s what 25 lbs does for me! While at the park, when I saw signs that said 275 lbs, I knew I was good to ride with either of the boys and I didn’t have to miss out! 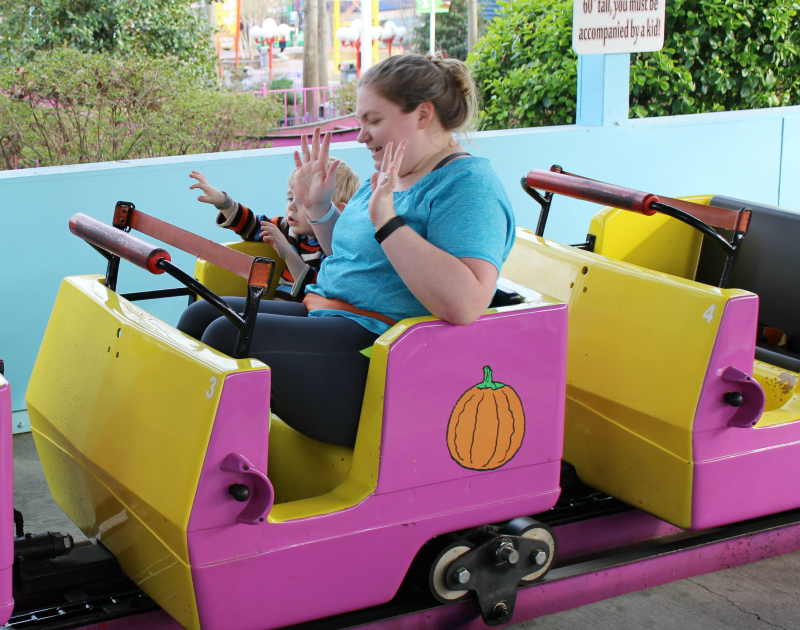 I was able to fit on roller coasters and buckle the belts on the kids rides! I cannot even explain to you how amazing that feels! I think for the first time ever, I rode more rides with the boys than Tom did! I am so excited about what the future holds and know that I am finally going to get back to a healthier, happier version of me. I can see it already! 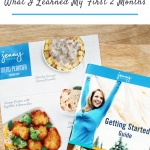 I’ll be sharing later this week about how I make Jenny Craig work for me, a normal mom who still needs to feed the rest of the family. If you have any questions, leave them in the comments below.